How to do something. Why does it work. Simple tricks and shortcuts. This page is knowledge that I’ve learned and found helpful. You can never learn enough and I hope to never stop. 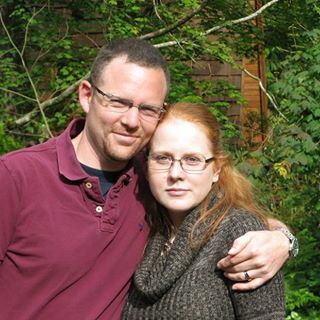 Thus, this page should hopefully be constantly growing! As always, I want to be helpful and provide interesting information. So if there is something you are wondering or if you have an idea for a topic I should cover, please let me know. 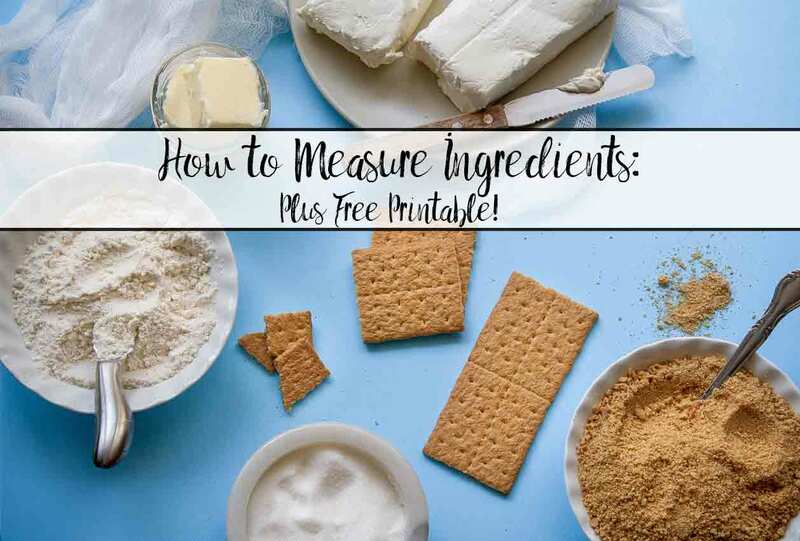 How to measure ingredients accurately: everything you need to know. Are dry and wet ingredients measured the same? Is flour supposed to be packed or sifted? Are you supposed to weigh flour? Plus free printable. See “How to Measure Ingredients Accurately” for all this information. I included this in Cooking 101 because this is the single most useful kitchen appliance I have. 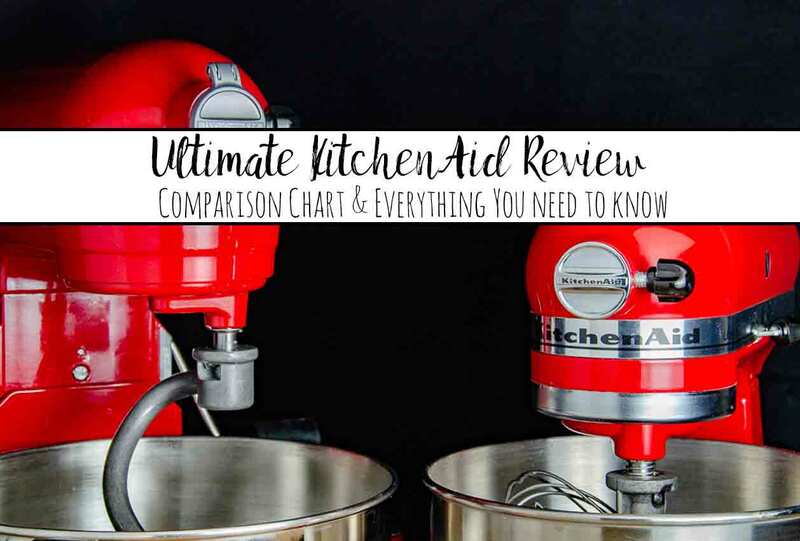 If you don’t have a KitchenAid mixer, I would suggest investing in one. As I’ve been learning more about cooking and baking, I’ve discovered that understanding the fundamentals behind recipes is vital. Yes, Pinterest can provide 1,000 bread recipes. But which one should you use? Simple Answer: 1) Bubbles -and- 2) Stretchy gluten not letting bubbles escape. First, let’s look at yeast breads. I throw together flour, yeast, some warm water. Mix it, knead it. Let it sit and it starts expanding. Why? “Quick” breads also rise. They use baking powder (which is literally baking soda plus an acid) or baking soda & an acid. The baking soda & the acid, when exposed to water, react and leave you with three by-products: some chemical I can’t define (I think it’s a salt), water, and carbon dioxide bubbles. Yep, those bubbles again. This process is called leavening. The process is the same for whatever bubbles we’re dealing with. Flour contains a bunch of proteins called glutens. When we add water, mix, and knead them, they wiggle around and change texture and become somewhat like bubble gum. They trap the little bubbles all throughout the bread. And presto, we have rising bread! As it cooks, the proteins set in place. Here is a “how does bread rise” video. I normally HATE videos…but if you want a visual: here you go. (I keep hearing that people love videos…maybe it’s just me that hates them.) Just because I love you, dear readers, I found one that is quick and concise. I had to watch about five before I found one worth sharing. here are a few things in the baking world that seem almost magical to others. Bread making is one of those. To those who haven’t made homemade bread, it seems mysterious and vast. Unknown terms and the unknown magic of yeast. But it doesn’t need to be. People have been making bread since…well, the beginning of recorded history. It only seems so mysterious because those easy loaves have started showing up on grocery shelves and we stopped making it for ourselves all the time. 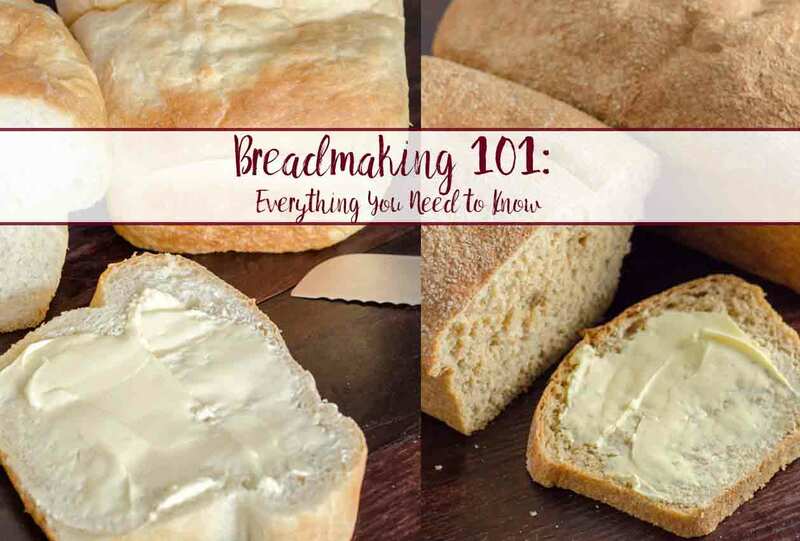 See “Bread Making 101: How to Make Bread, Everything You Need to Know” for tips, step-by-step pictures, and links to tested (and reader-approved) recipes. 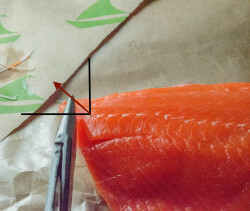 Those little bones running in a line down the entire fillet? They’re “floating” bones (aka- not attached to the skeleton) called ‘pin bones.’ They’re not dangerous; they’re fairly soft. You can leave them in. But ascetically- and to the happiness of your guests- it’s easiest to remove them pre-cooking. For step-by-step pictures ‘click here‘ or on the picture to the left!